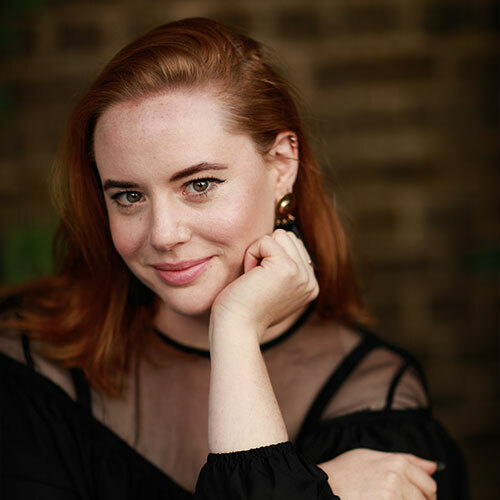 Lotte Betts-Dean is an Australian mezzo-soprano based in London, whose performance experience encompasses opera, oratorio, contemporary music, art-song, chamber music, early music, and non-classical collaborations. Before moving to London in 2014, she received a BMus from the Conservatorium of Music at Melbourne University (2012), completed a Fellowship at the Australian National Academy of Music (2014), and freelanced extensively throughout Australia with companies and ensembles including the Australian Chamber Orchestra, Victorian Opera and Sydney Chamber Opera. In 2016 Lotte completed a Masters at the Royal Academy of Music studying under Catherine Benson and Audrey Hyland, and she has also studied at Accademia Teatro alla Scala Milan and at the 2016 Internationales Musikinstitut Darmstadt. In the UK, Lotte has appeared at venues such as St John’s Smith Square, St-Martin-in-the-Fields, Colston Hall, Wigmore Hall and Handel House, and numerous festivals including Cheltenham, Norfolk, Dartington, Llandeilo Fawr, Oxford Lieder, and Buxton, where The Guardian praised her “irrepressible sense of drama, extraordinary self-assurance, unbroken sense of line and unmissable, urgent musicality”. Lotte is an Associate Artist of the Southbank Sinfonia and is a member of new music group Ensemble x.y. She recently won the Musicians’ Company’s New Elizabethan Award alongside guitarist Andrey Lebedev, and was also the winner of the 2017 Peter Hulsen Orchestral Song Award. Last year she reached the semi-finals of both the “Das Lied” International Song Competition and the Wigmore Hall Song Competition. Recent engagements include opening the Anghiari Festival with Southbank Sinfonia, recitals throughout Australia and the UK including CMF’s Wallace Collection series, Brett Dean’s Hamlet at the Adelaide Festival, and touring as soloist with the Australian Chamber Orchestra and Choir of London. 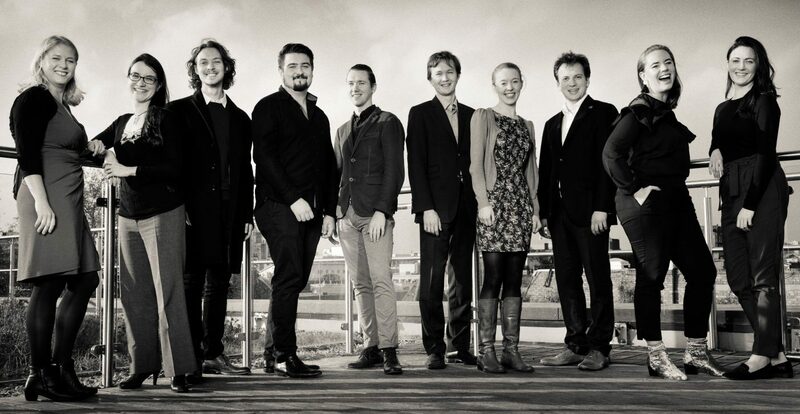 Lotte’s schedule this season includes touring Schoenberg’s Pierrot Lunaire with Manchester Collective, a Wigmore Hall recital with Andrey Lebedev, Vivaldi’s Gloria with the English Chamber Orchestra at Cadogan Hall, and concerts in France and Australia. As singing plunged by turn into whispering or guttural groaning, Betts-Dean manoeuvred unflustered between registers and vocal modes with an unbroken sense of line and an unmissable, urgent musicality.